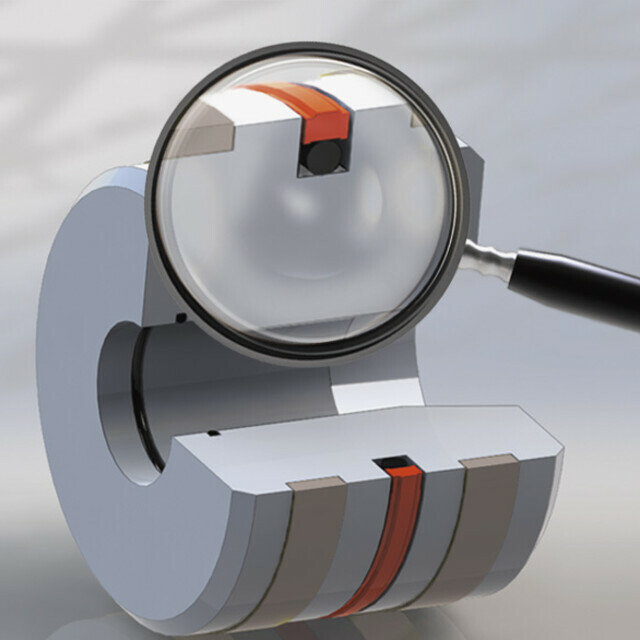 The importance of technical legalities. 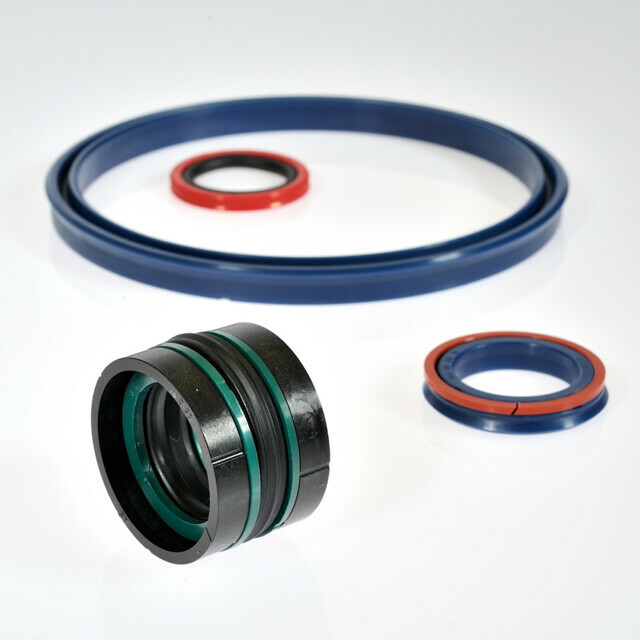 Standard seals or special solution? 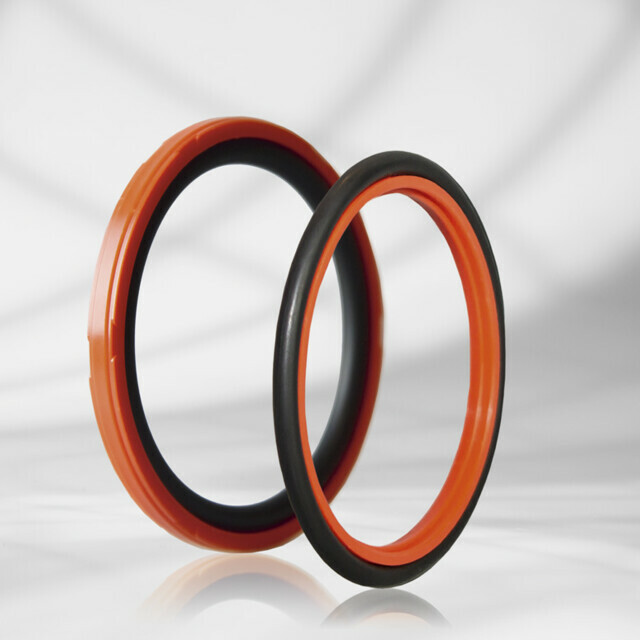 For any requirement profile, we are the right partner! 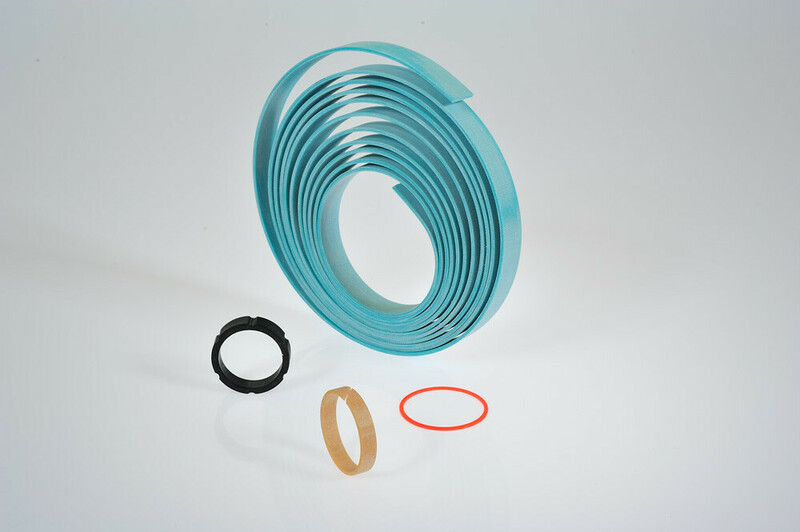 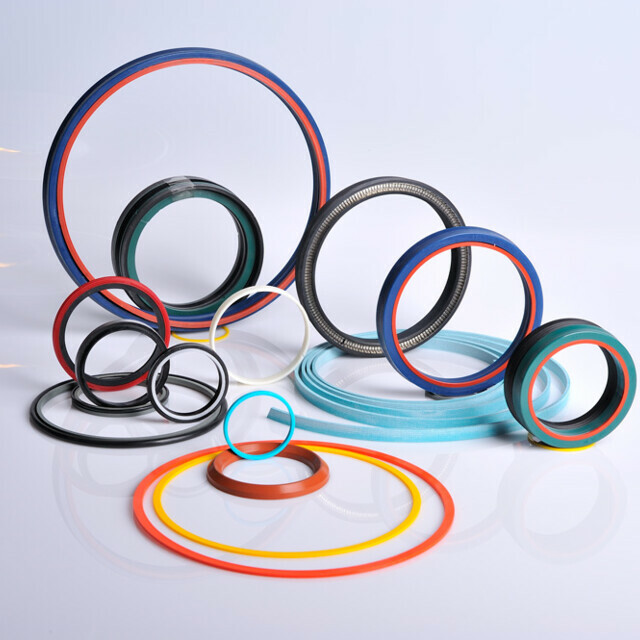 We develop, produce and sell seals and sealing systems from the most diverse materials for the most varied areas of application. 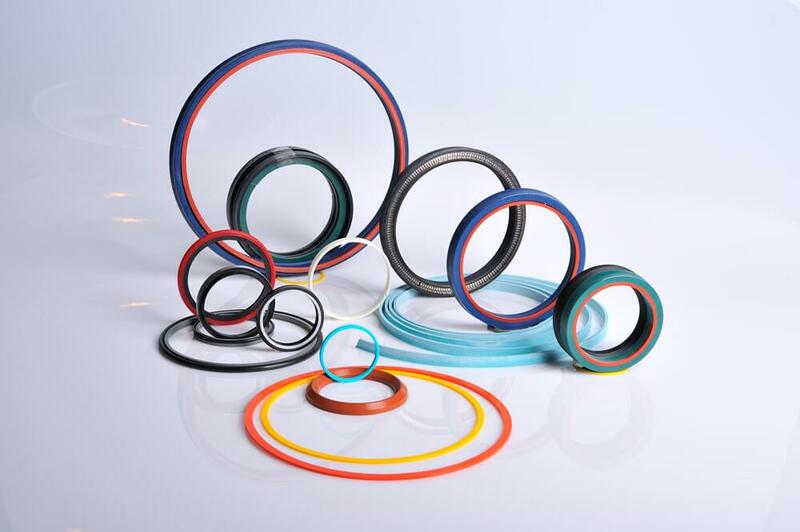 A modern, state-of-the-art machine park, carefully chosen raw materials as well as our competence, innovative capabilities and experience form the basis for the high quality of our sealing concepts. 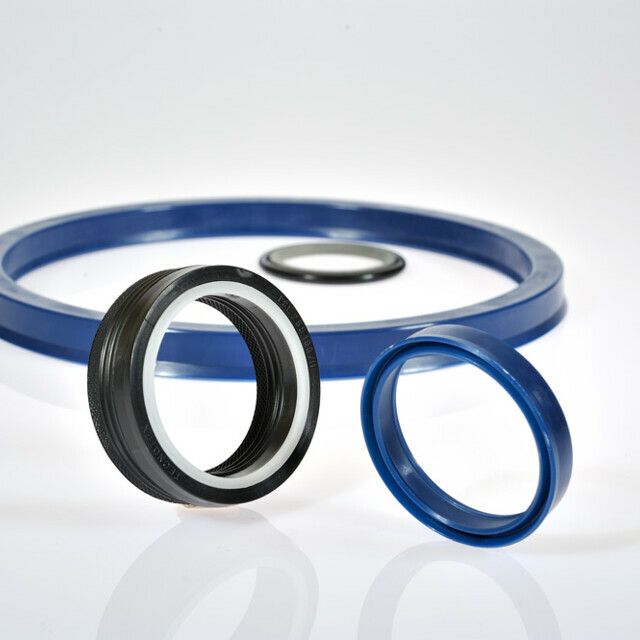 We are the specialists for machined seals in dimensions up to 720mm and for even larger dimensions we have high-performance partners at our side. 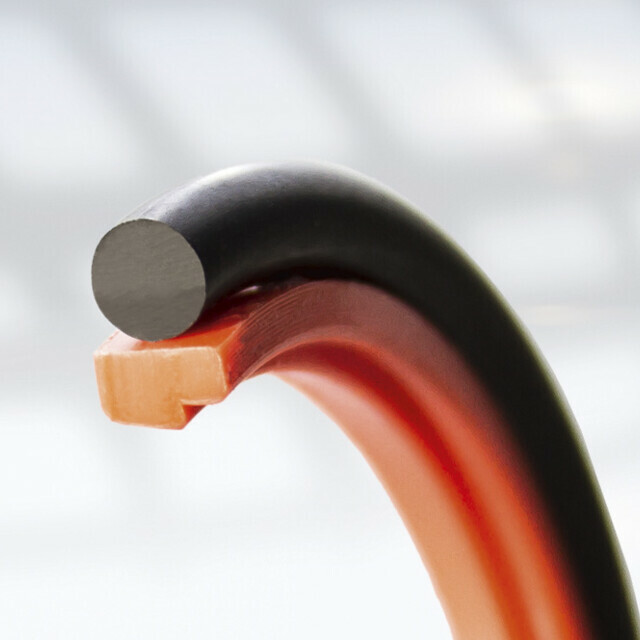 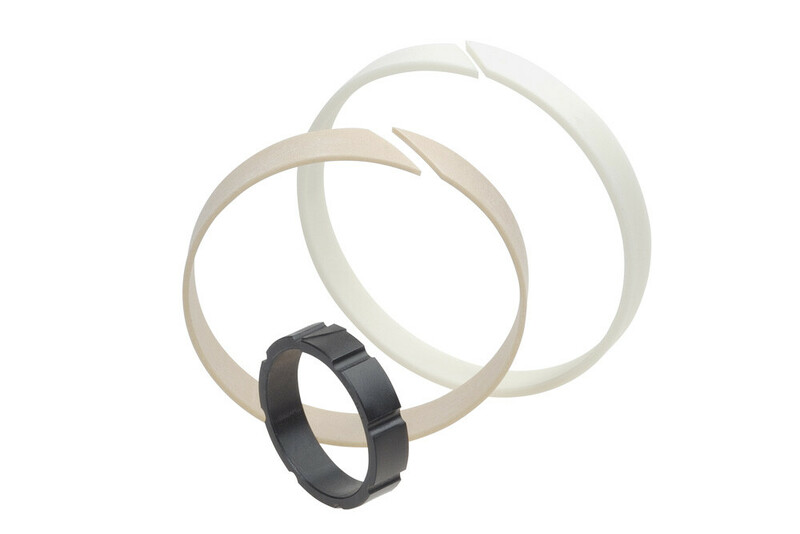 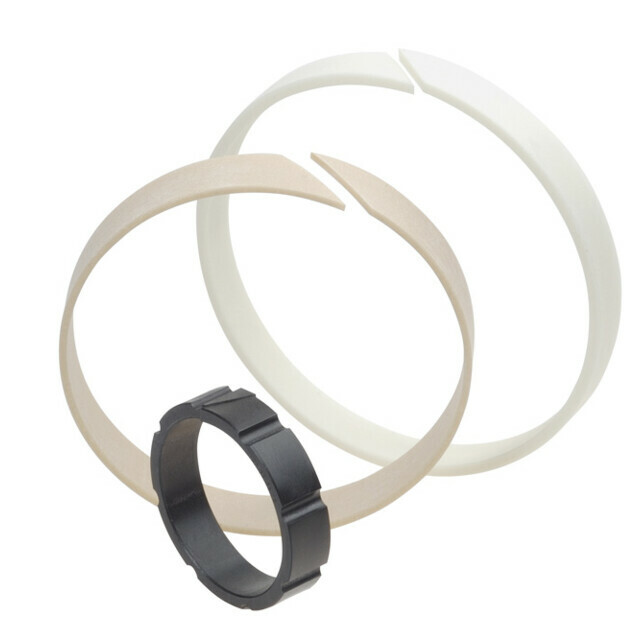 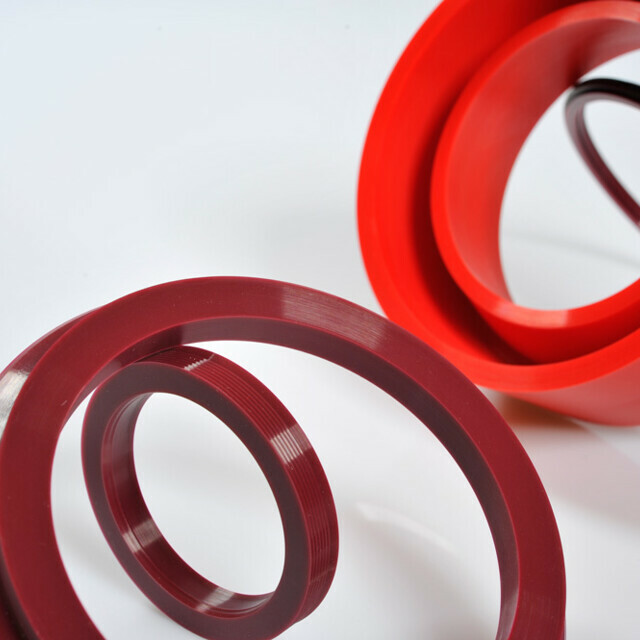 Excellent materials — for example, our RedSuperPolymer, a high-performance plastic — enable excellent sealing solutions. 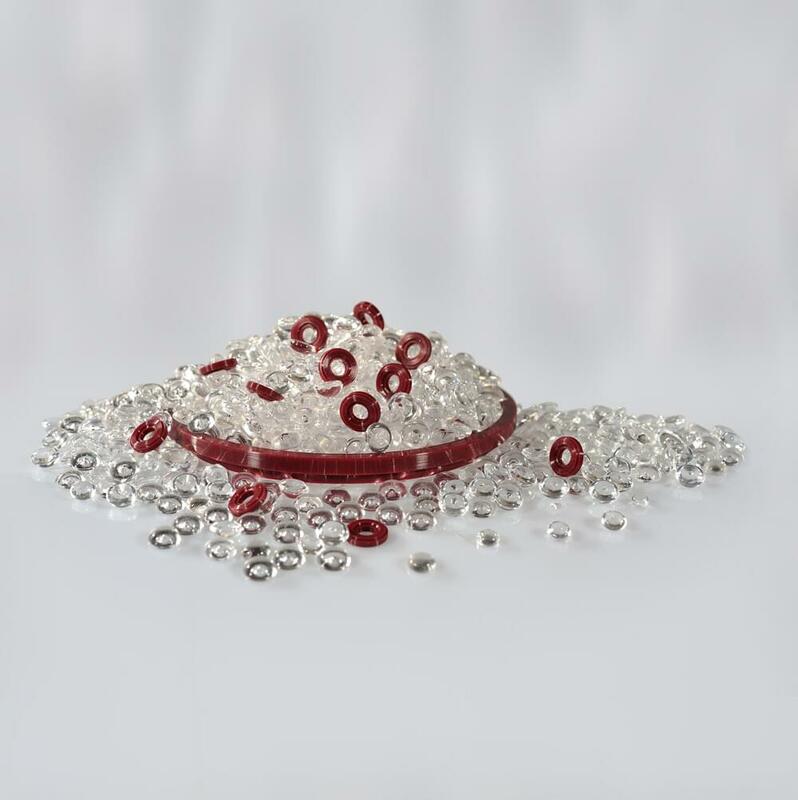 We are also high-performers in realisation of prototypes and small batches according to custom specifications. 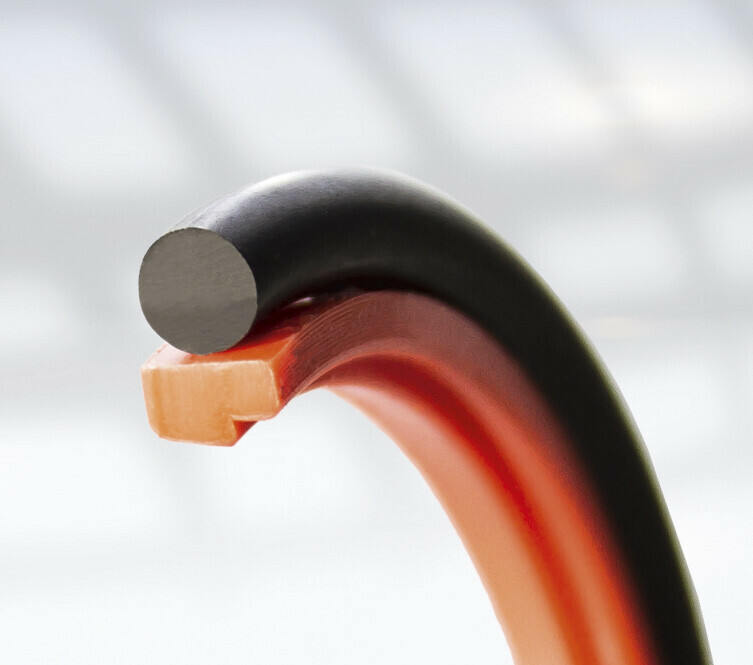 The standard semifinished products required for this are always in stock in our warehouse — and that too up to a size of 720mm. 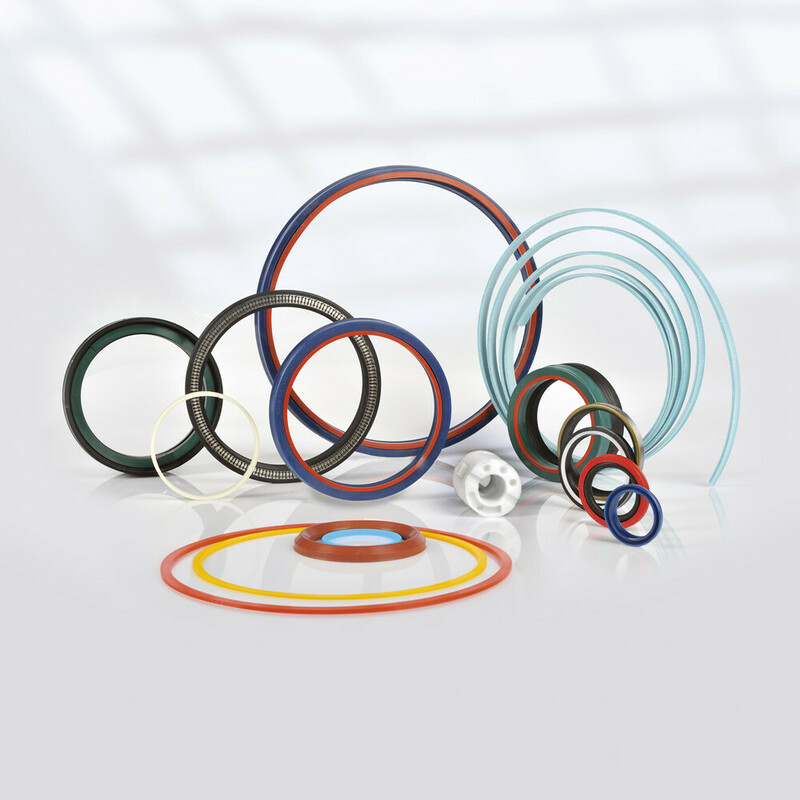 We see ourselves as a partner who offers holistic solutions. We accompany you throughout the entire production process — from planning to development right up to production. If you wish so. 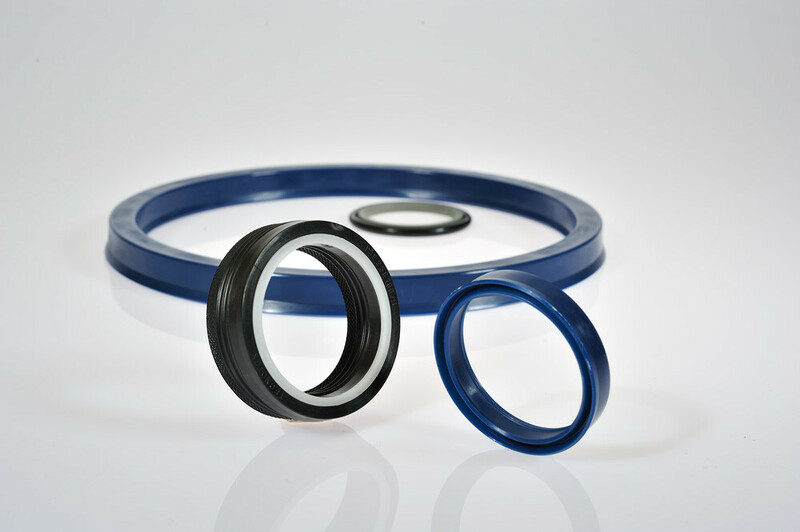 With our high-tech CO2 laser labelling system, we are able to offer laser-marked seals individually or in small batches. 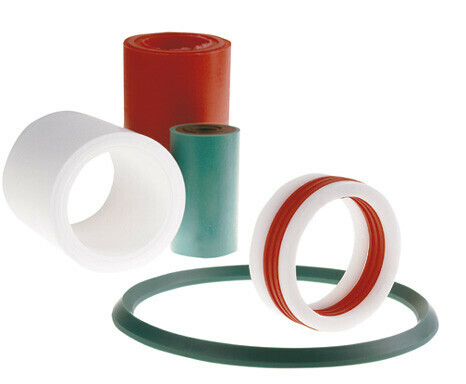 Thus, it is possible to label plastic profiles on a surface of up to 75 x 75mm permanently and without damaging the material. 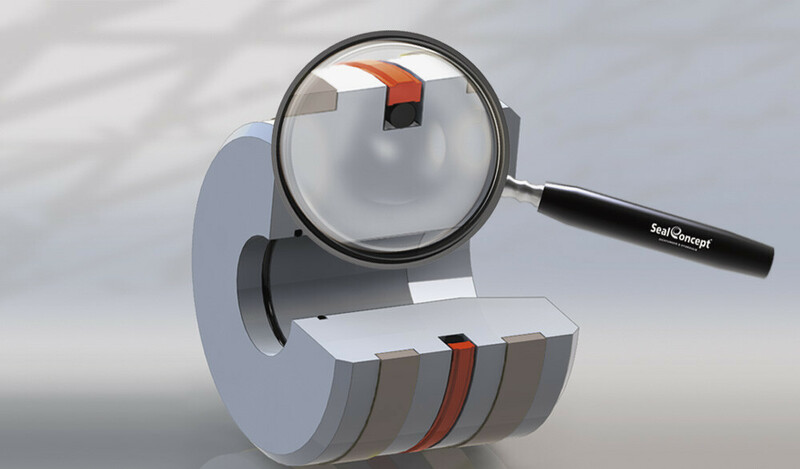 Multiple-line, alphanumeric information, graphics, symbols and logos can be engraved—of course, the sealing surface remains undamaged. 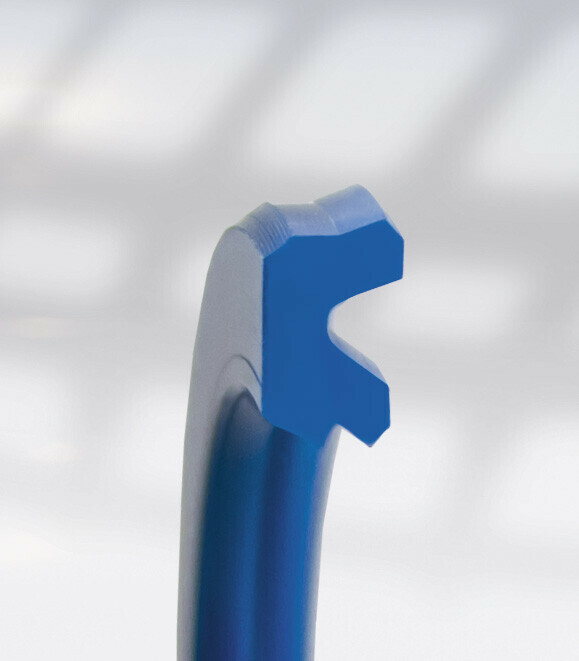 Based on this laser signature, the manufacturing parameters of each machined seal made by us can also be easily identified. 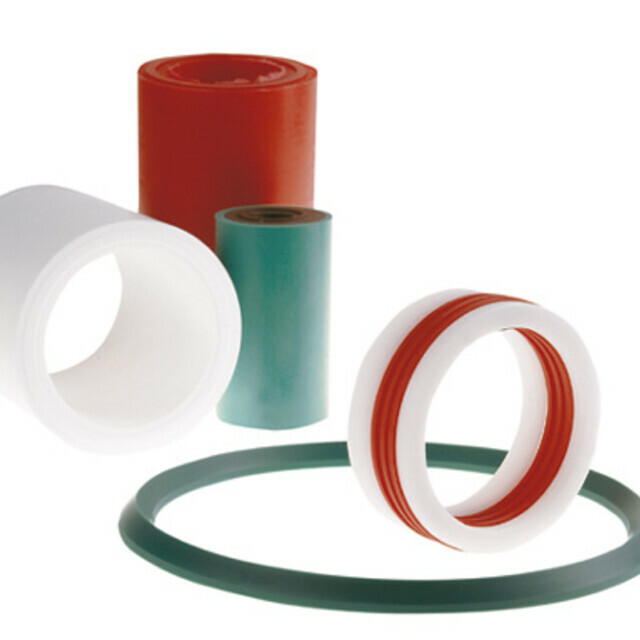 for example, FDA conformity sealing materials, RedSuperPolymer, and many more, are used. 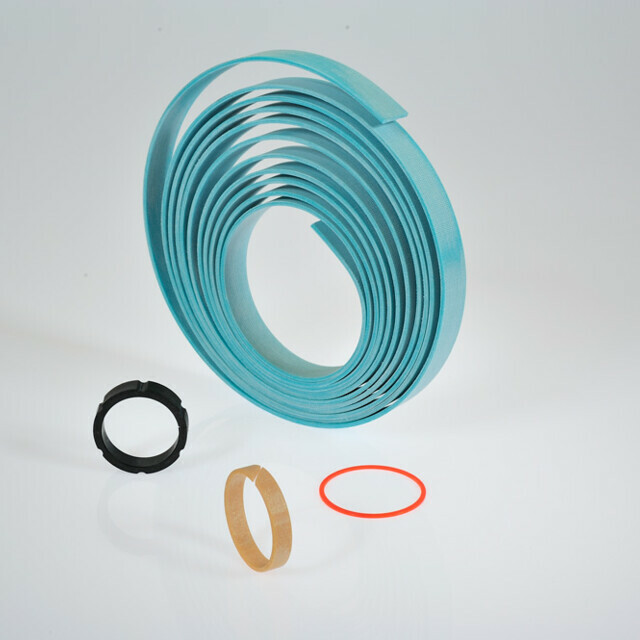 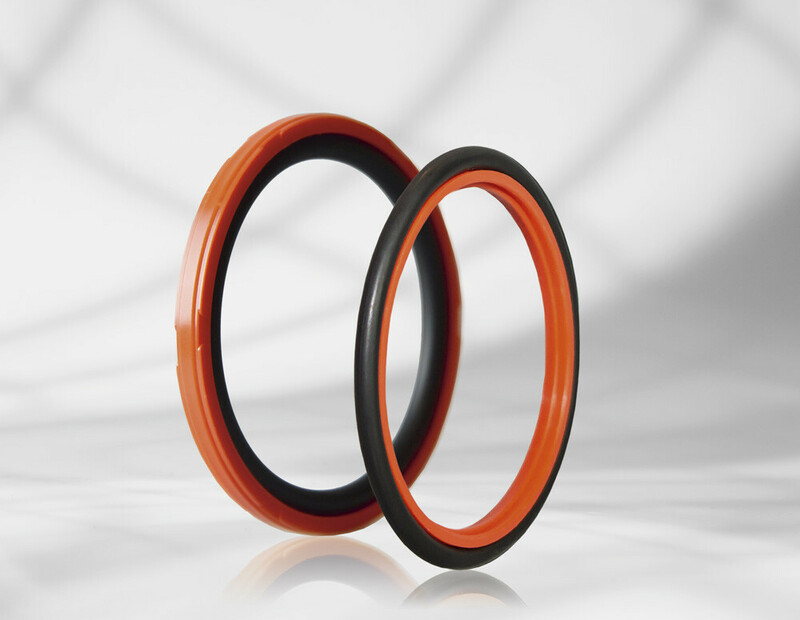 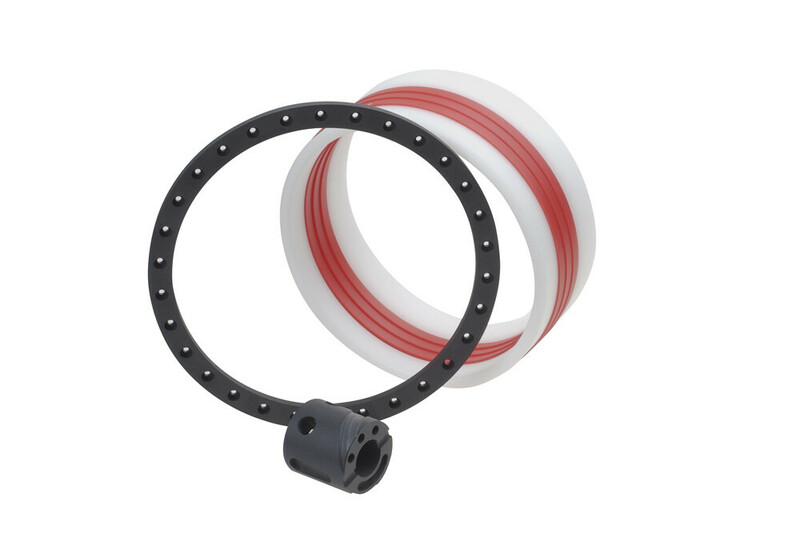 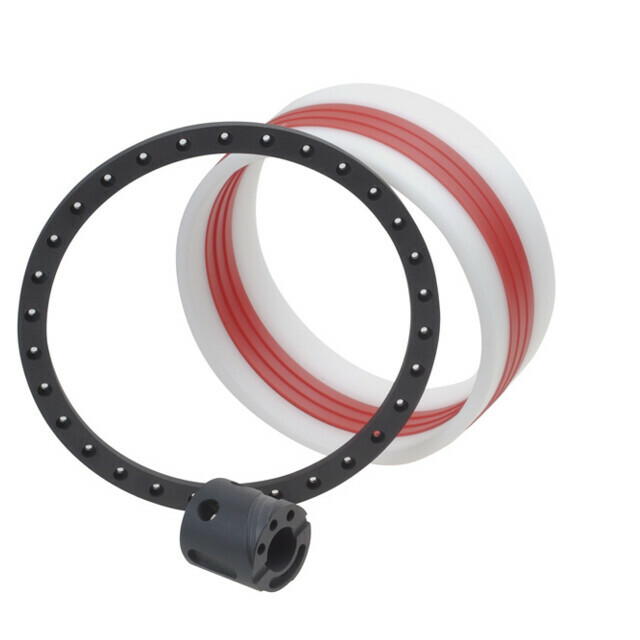 RedSuperPolymer makes seals for hydraulic and pneumatic inserts more efficient. 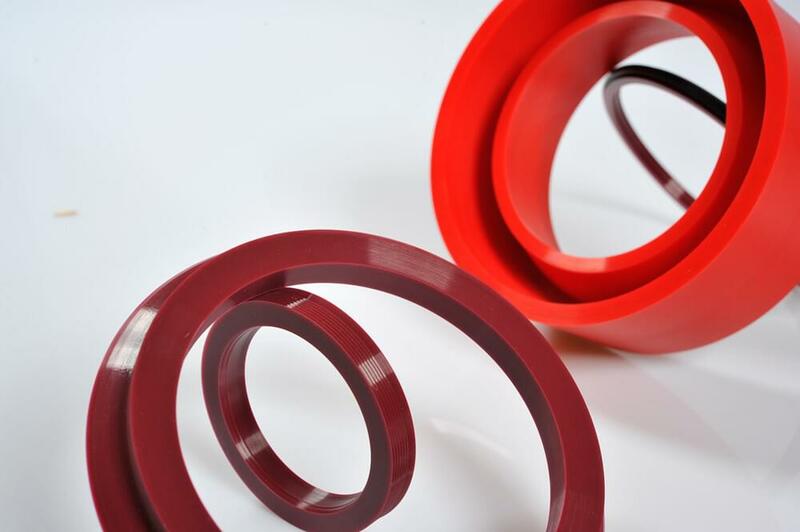 RedSuperPolymer has also proven itself in tough application situations.